Dansko footwear is partnering with the AARC to offer a 20 percent discount on its footwear to AARC members. 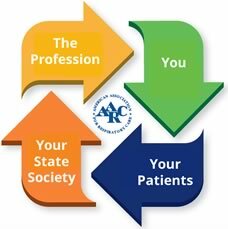 The AARC's 2018 Vitrual Lobby Campain kicked off today and runs through May 2. 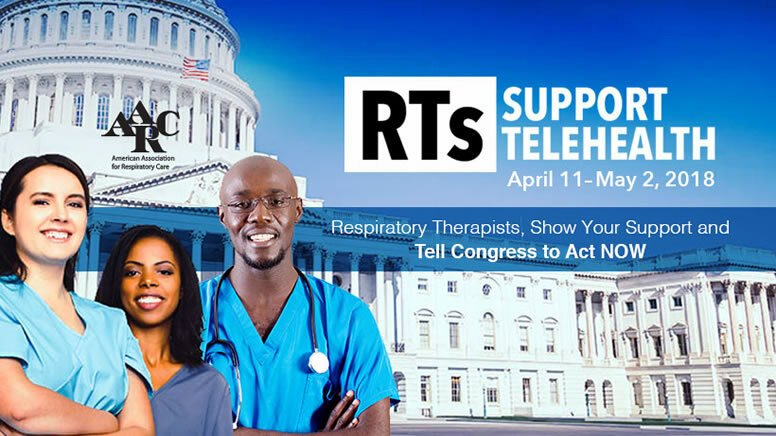 During this time, the AARC will work to get Congressional support a telehealth pilot focused solely on respiratory therapists (RT) as telehealth practitioners. 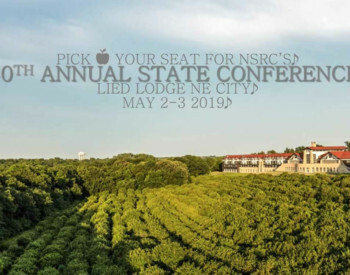 "This program will give us the chance to gather information on both the health impact and costs associated with these services," according to the AARC's Virtual Lobby program. "It will also provide a platform to demonstrate the expertise RTs bring to the health care system and their patients. We’ve already received positive feedback from key telehealth proponents about the pilot."